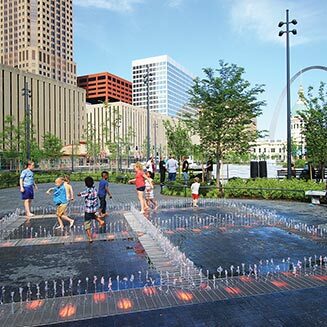 The Arch project transformation will be completed in July of 2018, but locals and visitors alike are discovering there’s much to enjoy right now. 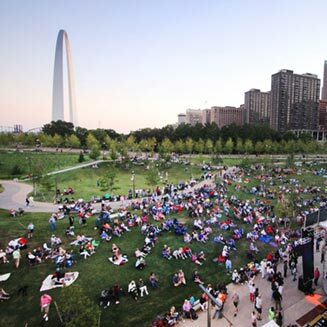 The Gateway Arch has made the area a happening destination packed with activities including blues concerts, yoga classes, street hockey games, wine tastings, winter ice skating and more. Scroll down to start planning. The Arch. Enjoy a clever 60s-themed interactive experience prior to your tram ride to the top of the country’s tallest man-made monument. Kiener Plaza. Now there’s more open space, a concert area, fountains and an awesome playground. The Riverfront. This is open in all its glory, as is the bike and pedestrian path along it. The River. Take an enchanting one-hour sightseeing journey back in time aboard the Gateway Arch Riverboats. Acres of Park. The area around the Arch is more beautiful than ever with a destination park perfect for picnicking and snapping selfies with the Arch in the background. The History. Walk around and learn about the history of the park from the 18 historical markers placed throughout the grounds. 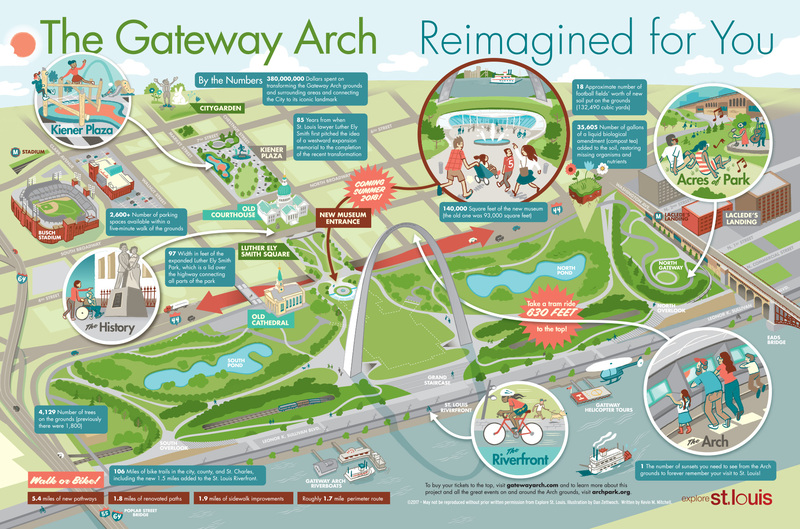 Click to view the Gateway Arch Park map. 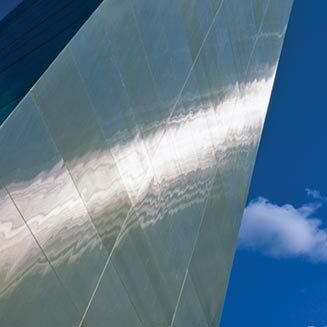 Discover more about St. Louis’ iconic Gateway Arch.